Showing results by author "Thomas Goetz"
In 1875, tuberculosis was the deadliest disease in the world, accountable for a third of all deaths. A diagnosis of TB - often called consumption - was a death sentence. Then, in a triumph of medical science, a German doctor named Robert Koch deployed an unprecedented scientific rigor to discover the bacteria that caused TB. Koch soon embarked on a remedy - a remedy that would be his undoing. 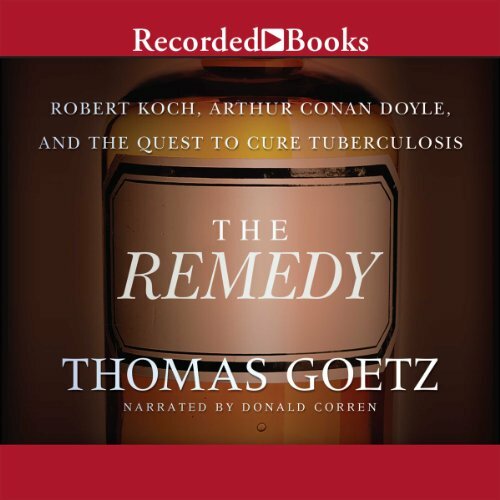 When Koch announced his cure for consumption, Arthur Conan Doyle, then a small-town doctor in England and sometime writer, went to Berlin to cover the event. 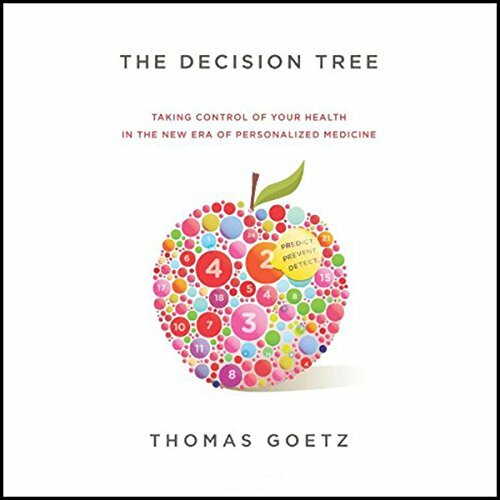 In The Decision Tree, Thomas Goetz proposes a new strategy for thinking about health, one that applies cutting-edge technology and sound science to put us at the center of the equation. An individuals Decision Tree begins with genomics, where $400 and a test tube of spit provides a peek at how your DNA influences your health. It taps self-monitoring and collaborative health tools, where iPhone applications and next-generation monitoring gadgets can help individuals successfully change their behavior, once and for all.